+Vantage Corporation engineers high-resolution measuring gages and vision inspection systems that deliver unrivaled speed, reliability, and accuracy to the shop floor. We are also the premier manufacturing solutions experts, providing systems integration of robotics, sensors, and automation as well as designing complex assembly, test and sort machines. Vision Inspection, Precision Dimensional Measurement, Laser Based Inspection and more. 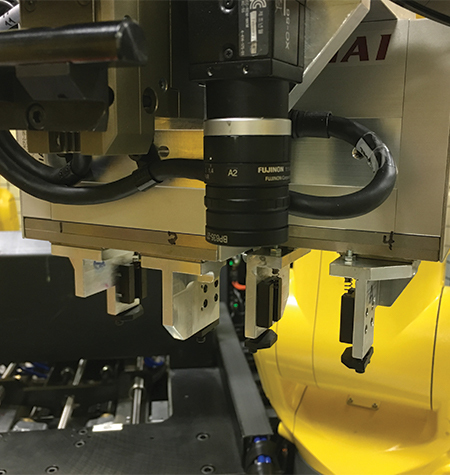 Reliable Robotics Integration to Help Manufacturers, Small and Large, Modernize Assembly Line and Ramp Up Production. 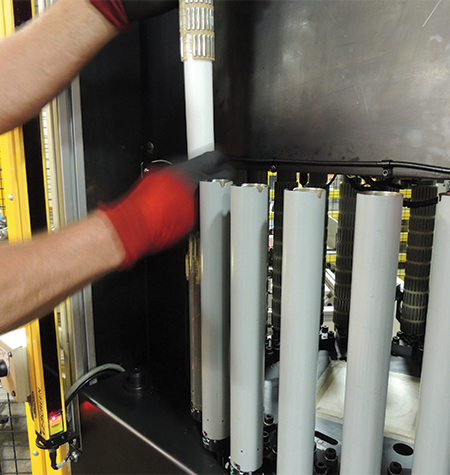 Fully automatic systems to streamline your manufacturing process and increase production. Custom design or upgrade/retrofit existing lines with the latest sensors and mfg technology. Contact and non-contact gages for precision measurements. In-line and audit room. 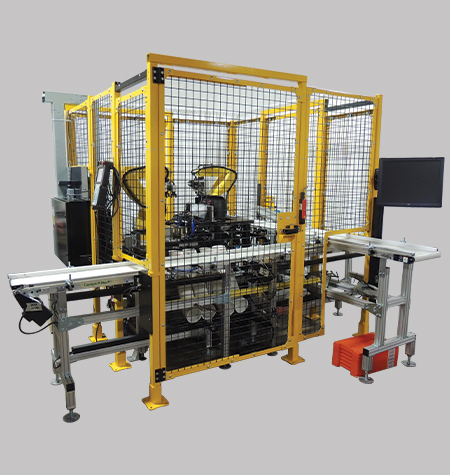 Turn-key Assembly Systems with Integrated Robotics, Gantries, Feeders and Movers as well as Semi-Automatic and Manual Assembly Systems. 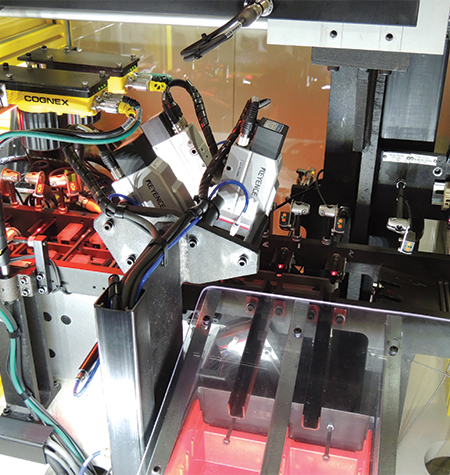 Manual and semi-automatic multi-station assembly systems. +Vantage Offers a Range of Engineering Services: Electrical, Mechanical, Control and Software as well as R&D, Feasibility and Plant Layout. Let +Vantage’s team of dedicated manufacturing engineers solve your challenges. You need an integrated manufacturing environment, where all pieces are connected and operating in unison, to stay ahead in today’s increasingly competitive landscape. 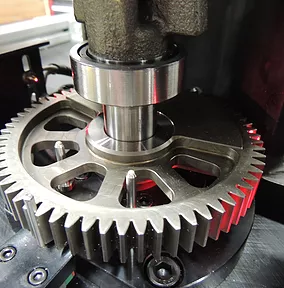 +Vantage strives to meet the most challenging production and inspection requirements and will design, build, and vertically integrate all machinery and functions across your shop floor. 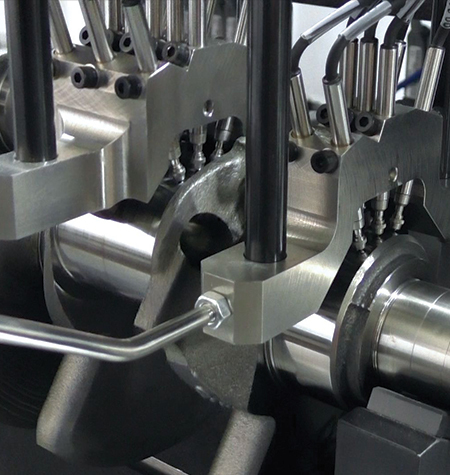 We pride ourselves on a thorough, consultative engineering approach and will take the time to fully understand every aspect of your application before custom designing the perfect system fit. Our goals, are your goals. We engineer solutions that safeguard product quality, save time and labor costs, while also maximizing production output.